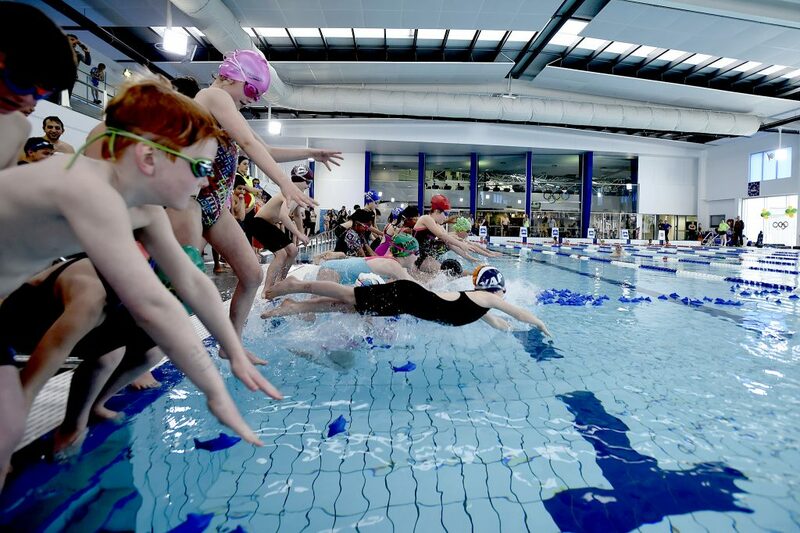 Before you take your child or children for a swim to the local swimming pool, read this article. 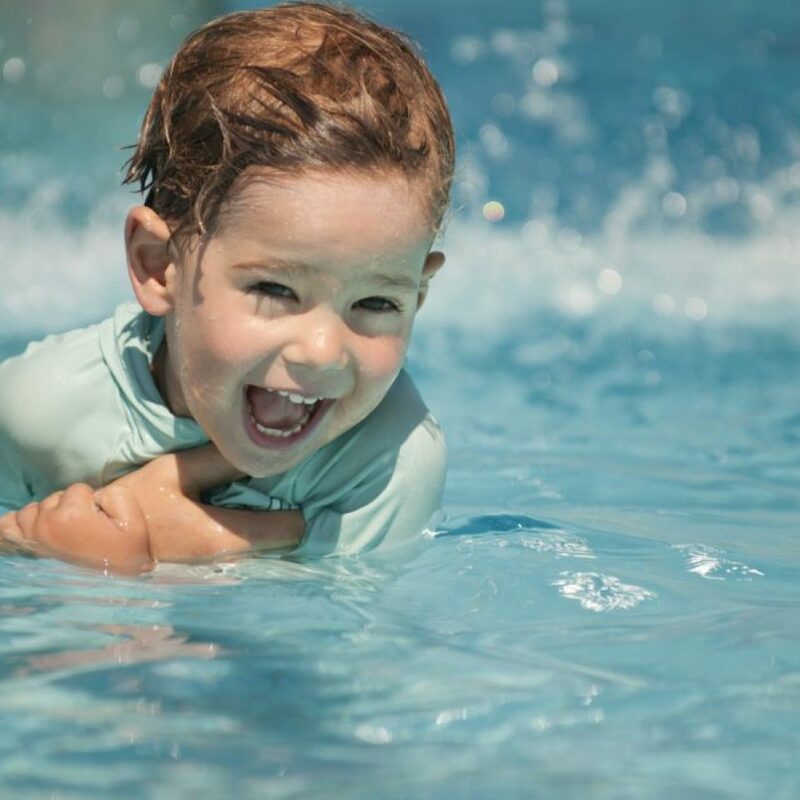 It will help you get a deeper understanding of all the things that you will need, as well as all psychological preparations that you will need to go through before taking a child for a swim. 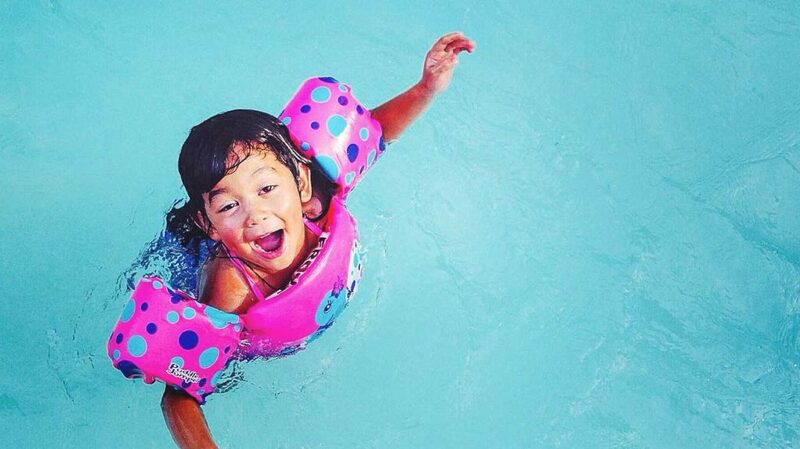 Upon reading this, you will be prepared to take your child to a swimming pool. 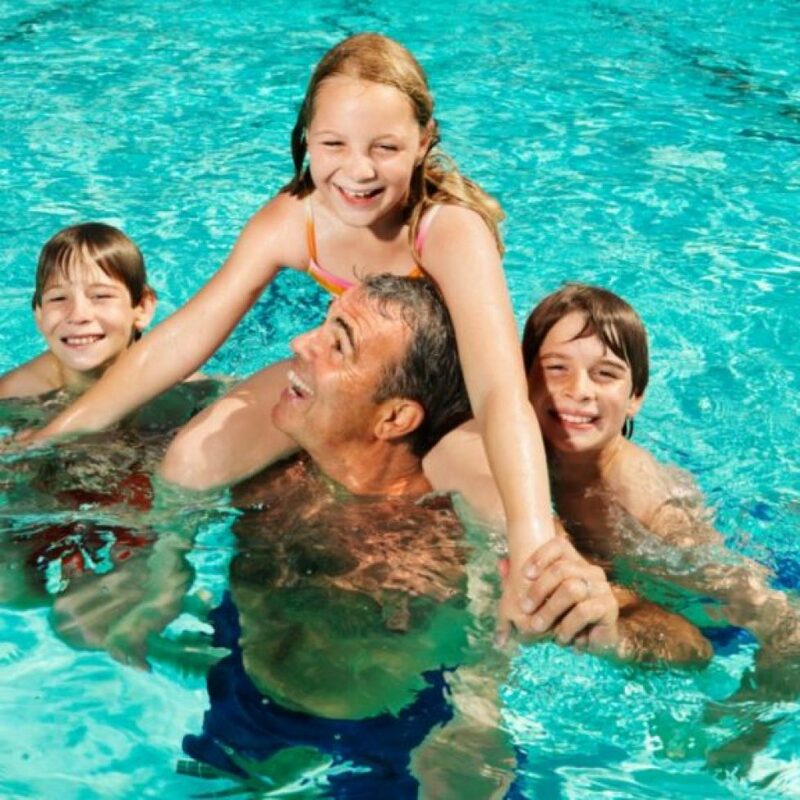 If you have more than one child, or you are taking more than one child to a swimming pool, you will have to think about caretakers numbers, and the best way to go about it is to make sure there is an adult per child, and here is why. Especially when it comes to children under the age of 10, babies or toddlers, it is important that there is at least one adult per child because otherwise, you will not be able to be there for the child in case anything happens. 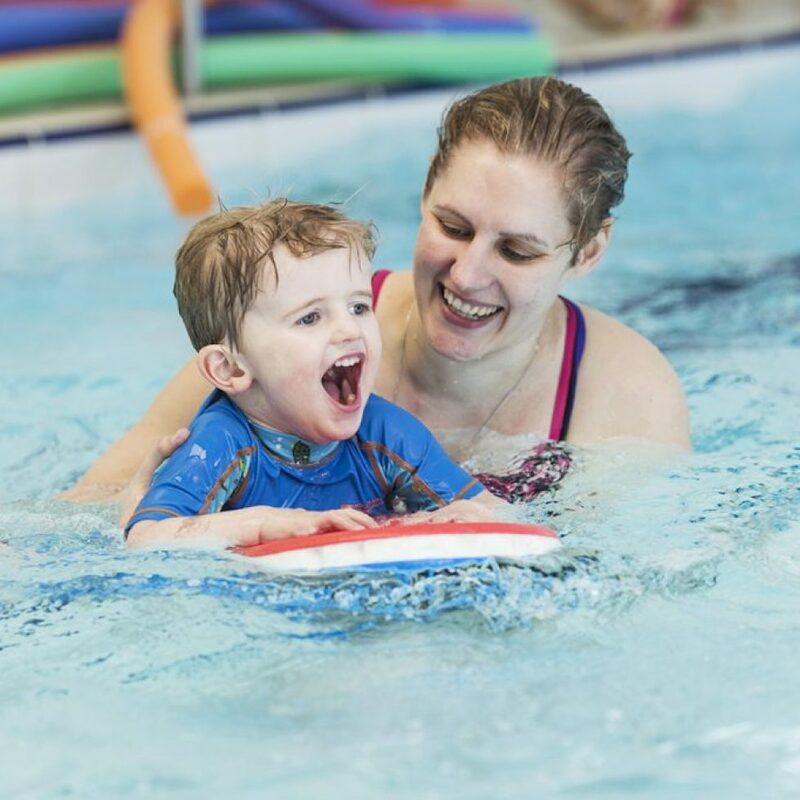 Even though children who are 7 or 8 can independently swim, it is still a good idea to be in their proximity at all times so that you can make sure accidents are avoided. 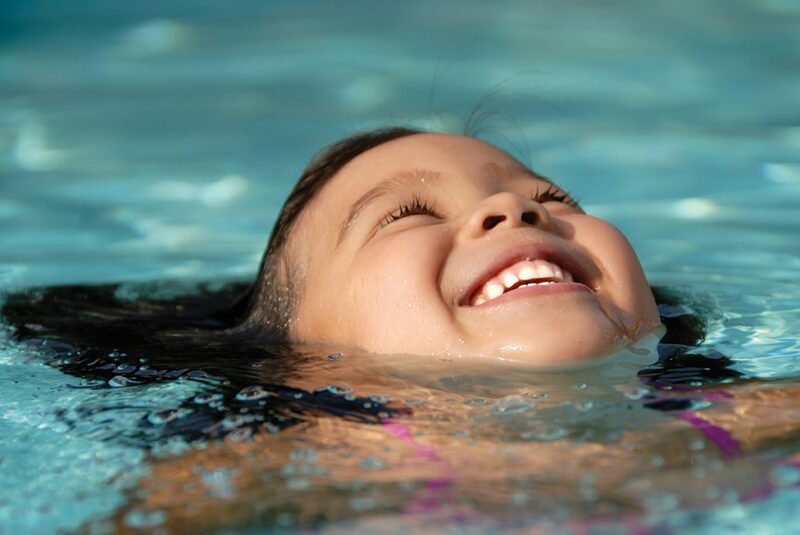 If you are taking a child swimming, it also makes some changes to the things you will be taking with yourselves to the swimming pool. It is suggested that you take enough of towels, as well as a fresh change of clothes, but in addition to that, it is also a good idea to take wet wipes with you, dippers (if you are taking babies with you) and of course a hairdryer . 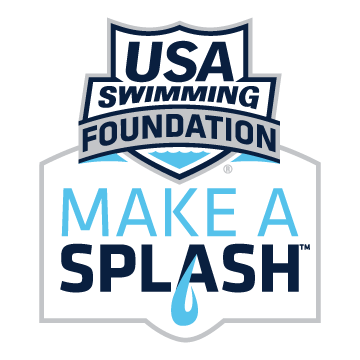 Pack fresh drinking water and food, but also do not forget to get some flip flops for everyone you are taking to the swimming pool, as many funguses and warts can find their way to your children’s skin otherwise. 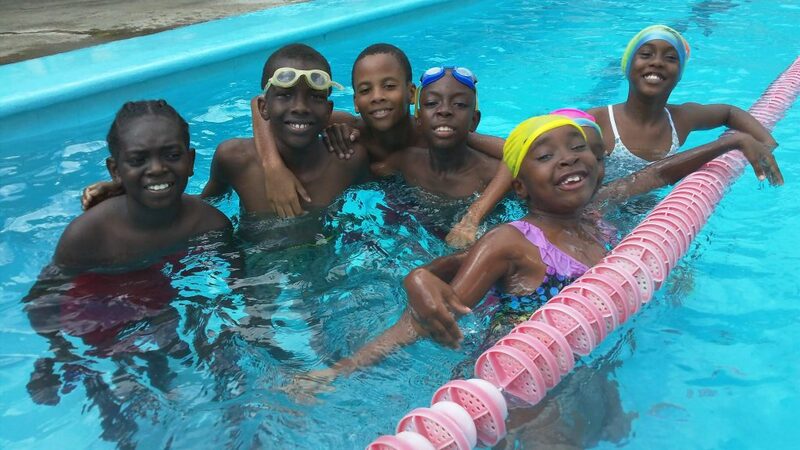 Taking precautions and thinking ahead can deal with most of the problems you might encounter at the swimming pool, so just a bit of thinking ahead will do you and your family good.